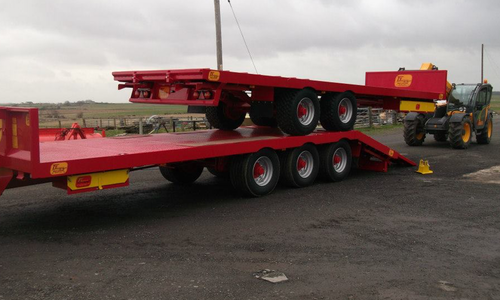 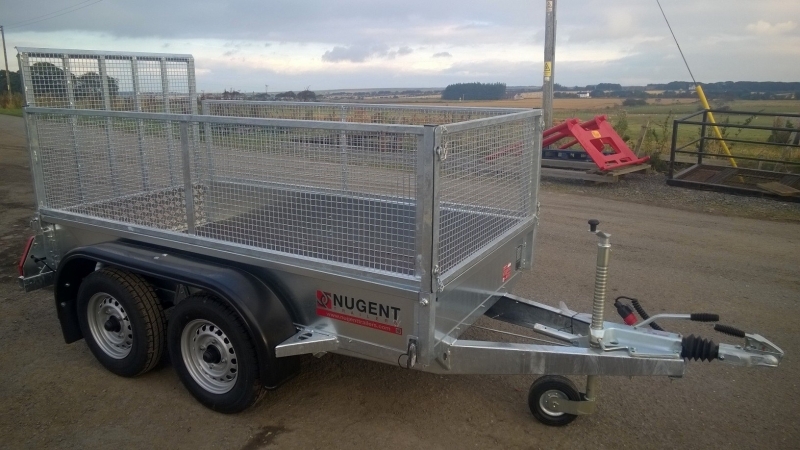 NUGENT general purpose, 8’ x 4’ trailer c/w mesh sides, ramp door & LED lights, 2000kgs. 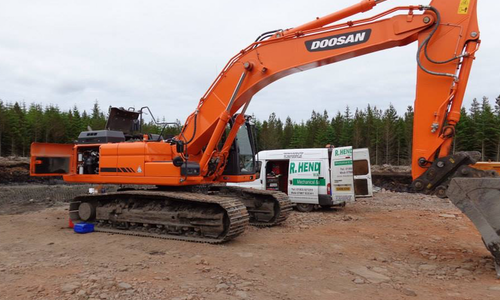 R Henderson Mechanical & Welding Services was set up by founder Raymond Henderson in early 2006. 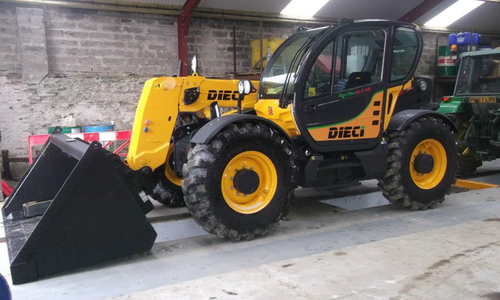 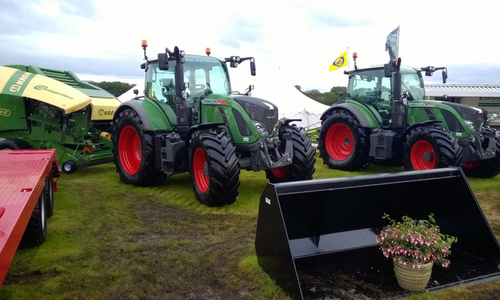 Our main focus is to carry out servicing and repairs on all kinds of on agricultural and construction equipment, no matter how small or large. 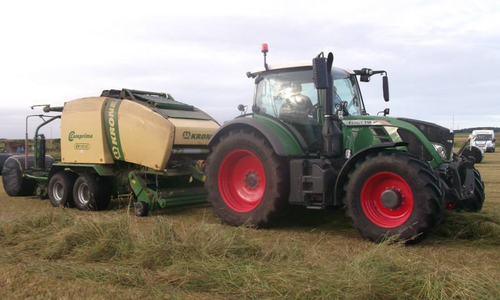 In 2008 our firm became a sub dealer for major manufacturers, Fendt Tractors via Ross Agri Services.